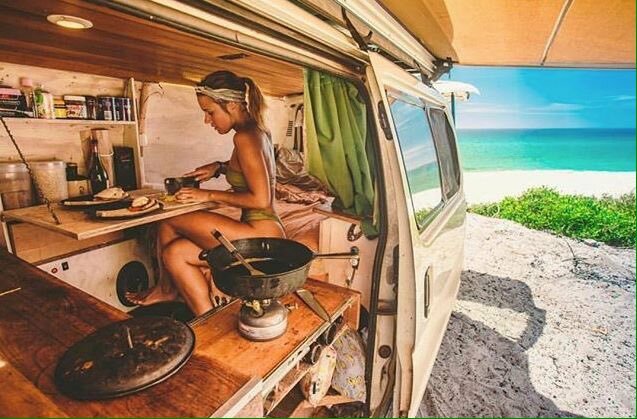 The #vanlife has it all! Providing room to cook, efficient storage for all the necessities, and a mobile opportunity to travel the world, there’s really no room for improvement! The fact these homes happen to be a bill/mortgage free zone doesn’t hurt either! Of course, van lifers aren’t forgetting to bring the pups along for a ride! In this case, the more the merrier! … #vanlife is becoming a norm in society! Apparently, the nomad lifestyle is a suit for all ages alike. Pack your bags! When it comes to living the van life, it’s a “one size fits all” mentality. Really though … what’s not to like? 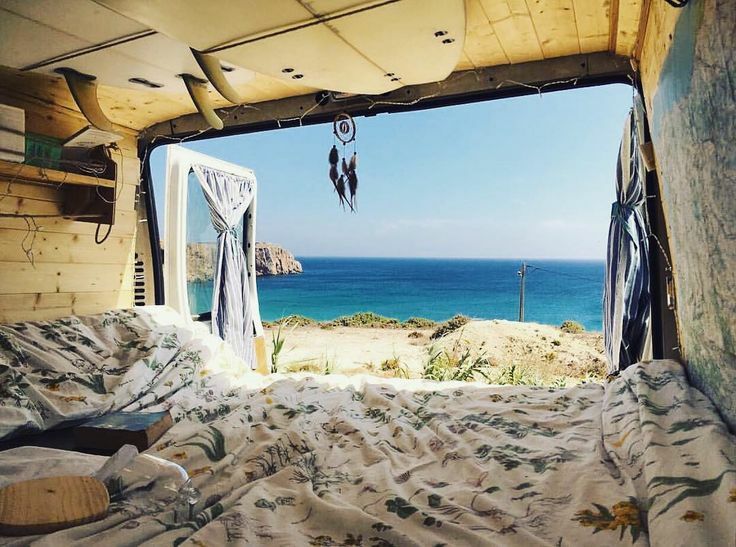 If you’re brave enough to join the #vanlife, let us know your thoughts in the comments below and SHARE the newest trend in travel with your friends and family on Facebook!